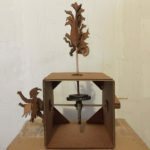 I have been working on short animated pieces based on City of God by Augustine and dream interpretation material of Sigmund Freud. 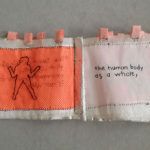 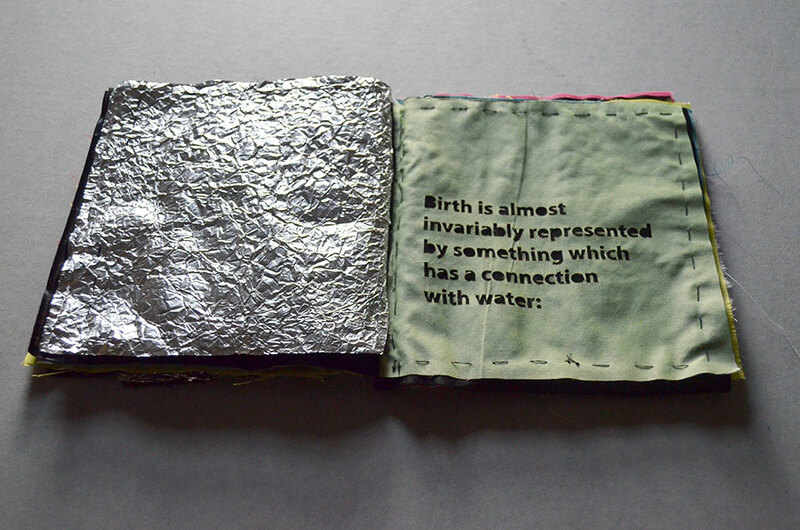 I decided to make physical objects using some of the same imagery and texts, combining digital fabrication techniques with hand building and embroidery. 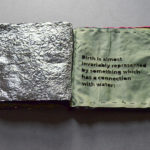 The imagery from these texts, (from Freud, small children as vermin, the human body as a house; from Augustine, Rome burning, seven headed beasts, generals eating entrails) was both inspirational and somewhat disturbing. 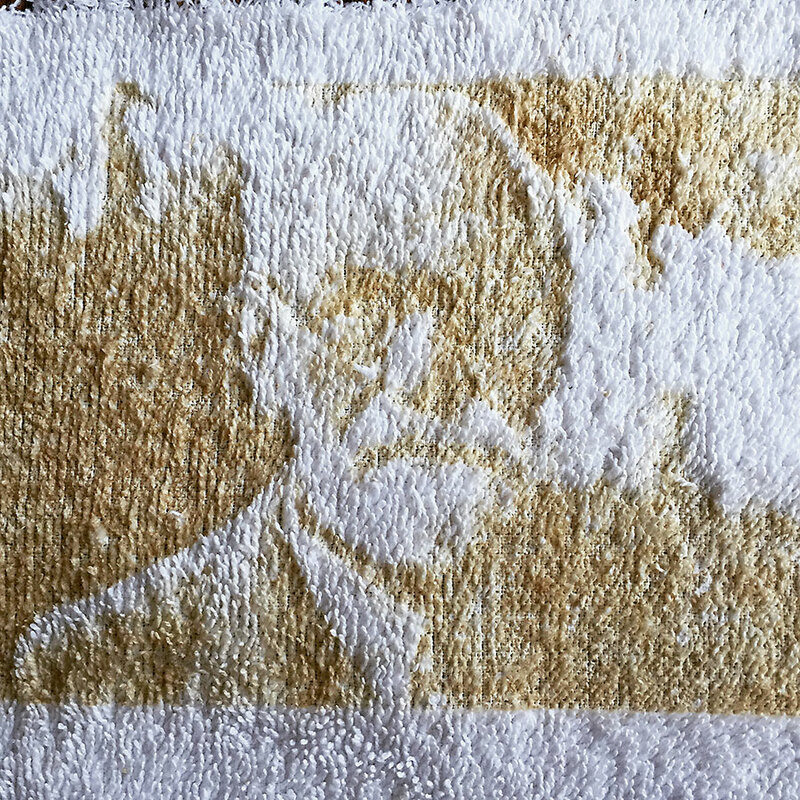 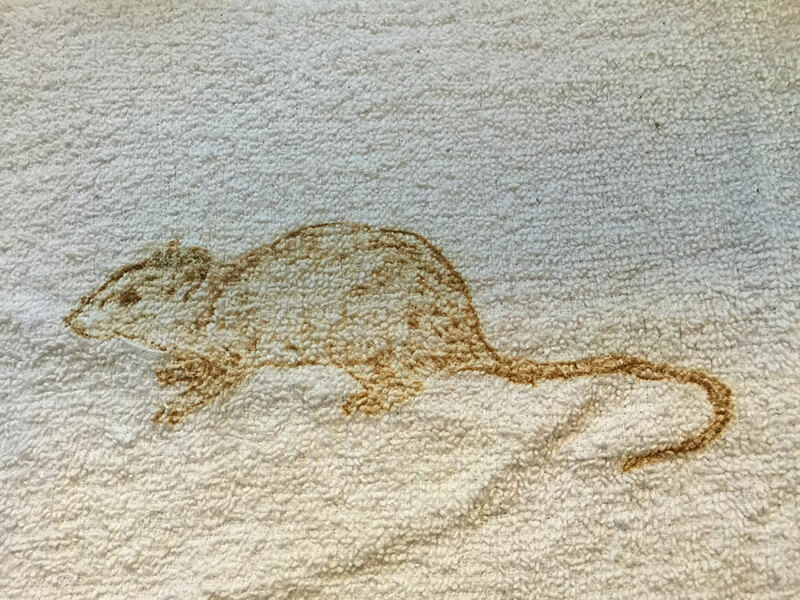 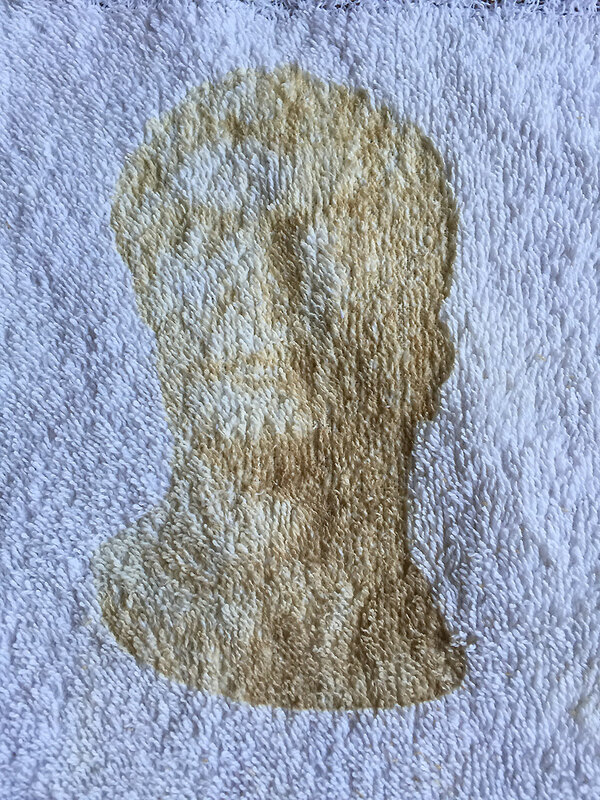 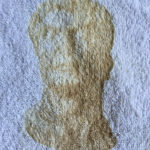 I have laser etched on a variety of materials, usually recycled fabrics, such as old towels and sweatshirts. I have also created cardboard automata using some of the images from the stories. 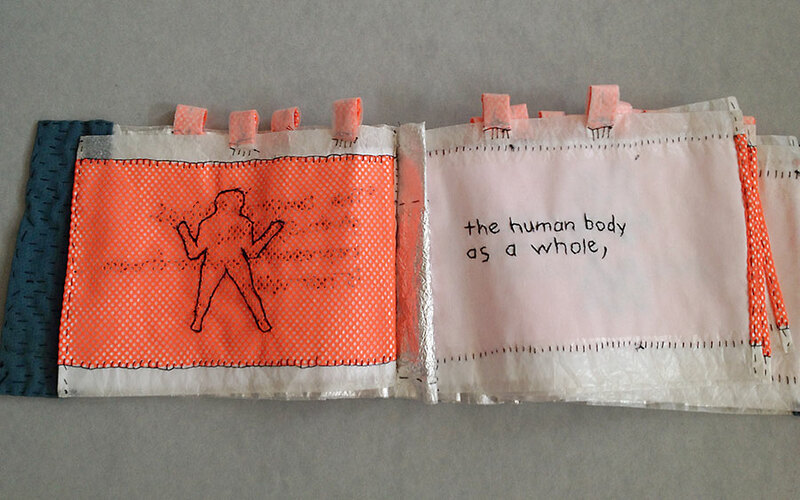 Additionally, I have created a hand-sewn and embroidered book with text and images from Freud that uses a potentiometer and servo motors to turn its pages. 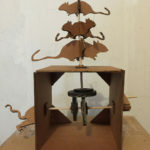 Here’s a video of one of the automata. 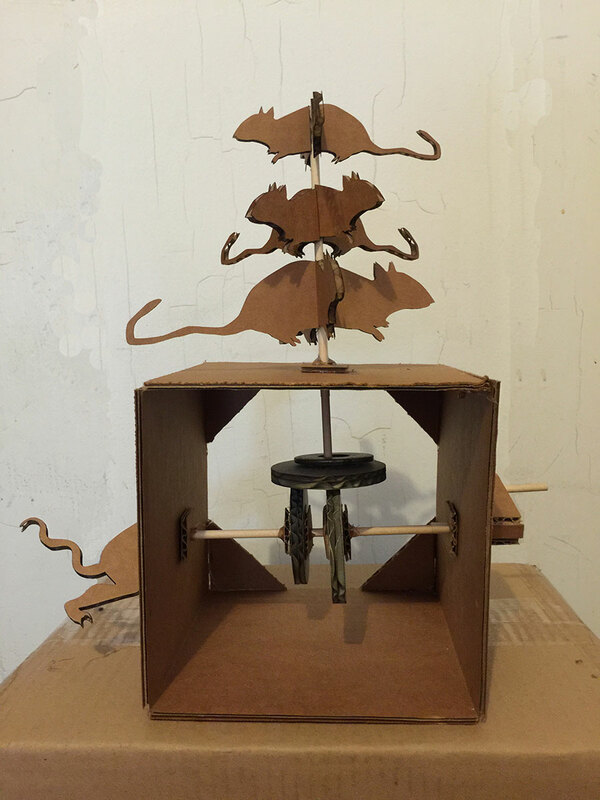 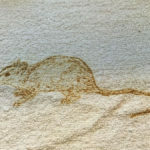 Rat Automaton from jody culkin on Vimeo. 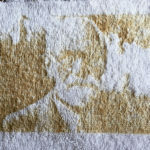 And here are a few images of the laser etched towels, automata, and books.